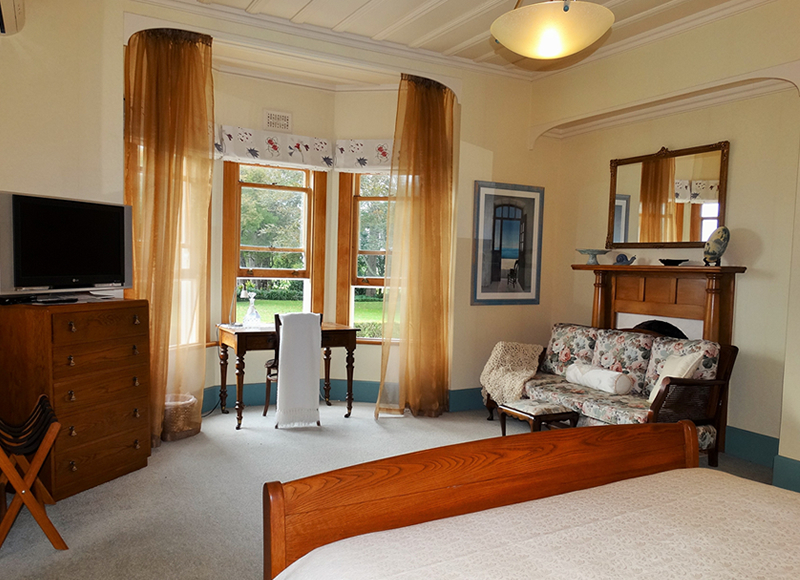 Boutique Lodge Waikato | Oak Lane Lodge offers a Private Function venue set amidst expansive gardens in the heart of the Waikato. A peaceful, rural location on the outskirts of Morrinsville, perfect for Corporate Events or Functions. 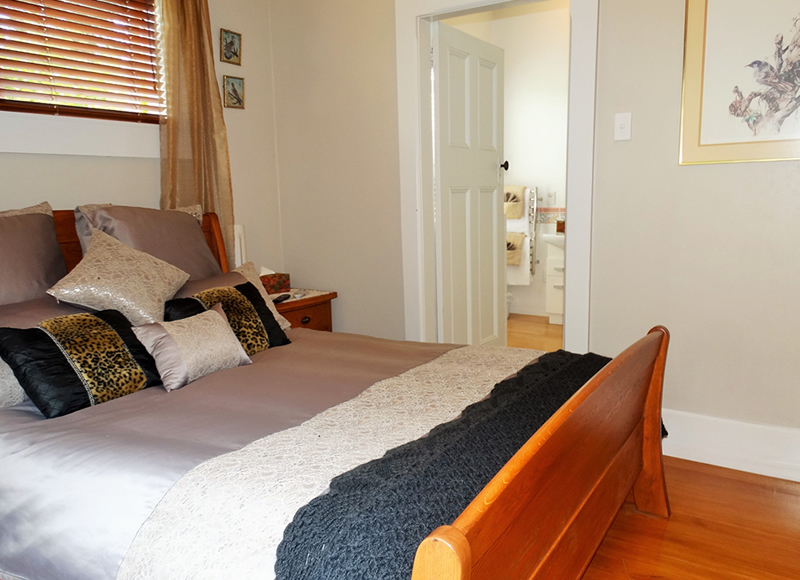 Close to Hamilton, Matamata and Cambridge and only 90 minutes from Auckland International Airport. Call now to book! PLEASE NOTE: Oak Lane Lodge will be closed from 01 April 2018 until further notice for renovations. 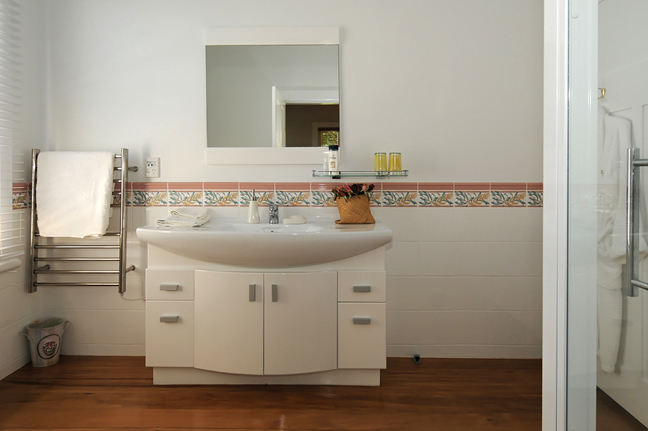 At Oak Lane Lodge, our guest facilities are designed with you in mind. 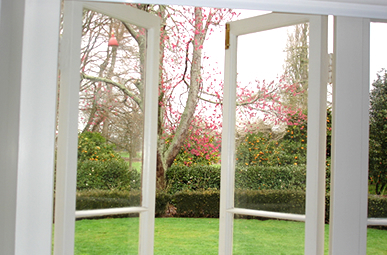 A quiet place to work or conduct a meeting, a comfortable chair to relax in or a peaceful garden to stroll through: it's all here at this stunning Boutique Lodge located only 20 minutes from Hamilton, Cambridge and Matamata. 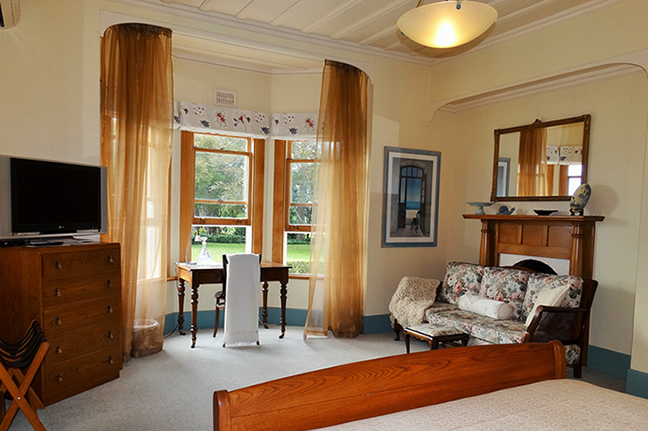 Superior Lodge accommodation Guest Rated as a 4 Star + and hosted by New Zealanders who know how to deliver good old-fashioned Kiwi hospitality. Our luxurious guest rooms are fully air-conditioned, with Sky TV and free Wi-Fi, making it the perfect retreat, weekend or midweek, for business or leisure. Set in acres of park-like grounds, Oak Lane Lodge is one of those rare places where you can leave your worries at the end of the driveway and find peace and quiet in this restful rural setting. For those who prefer a little more activity, we have a varied range of attractions right on our doorstep, including archery and clay target shooting. We're always happy to help you make the most of your stay. 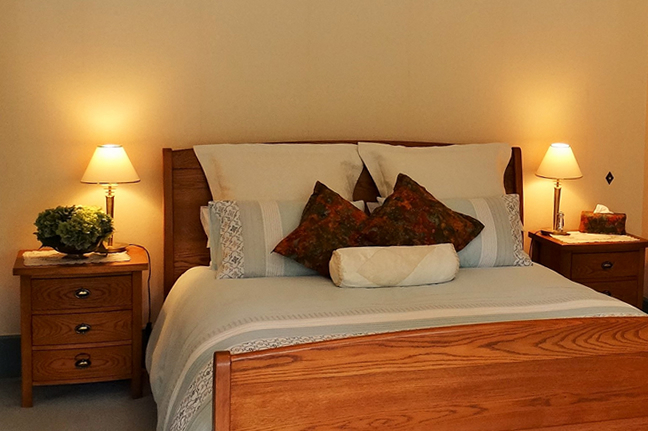 A super large, sunny King Bed room, featuring walk-in dressing room, spacious ensuite & desk. 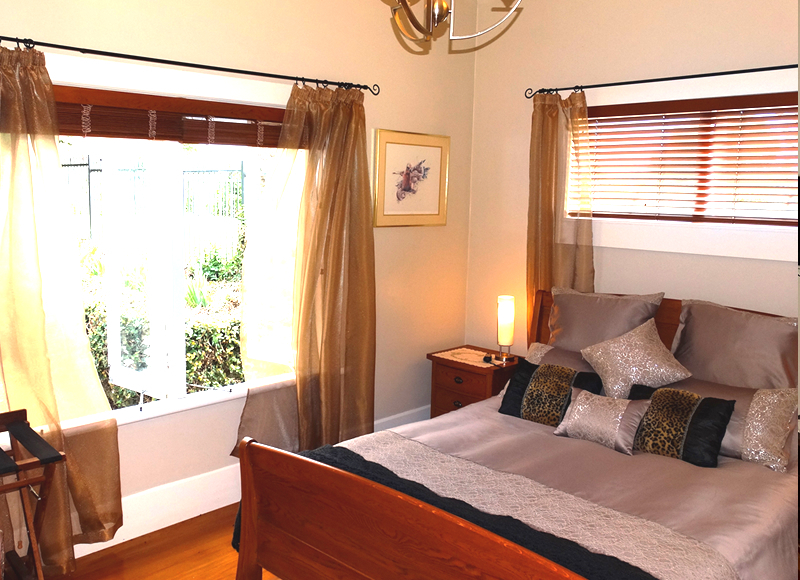 Be charmed by the contemporary elegance of this Queen sized room which looks out over the garden. 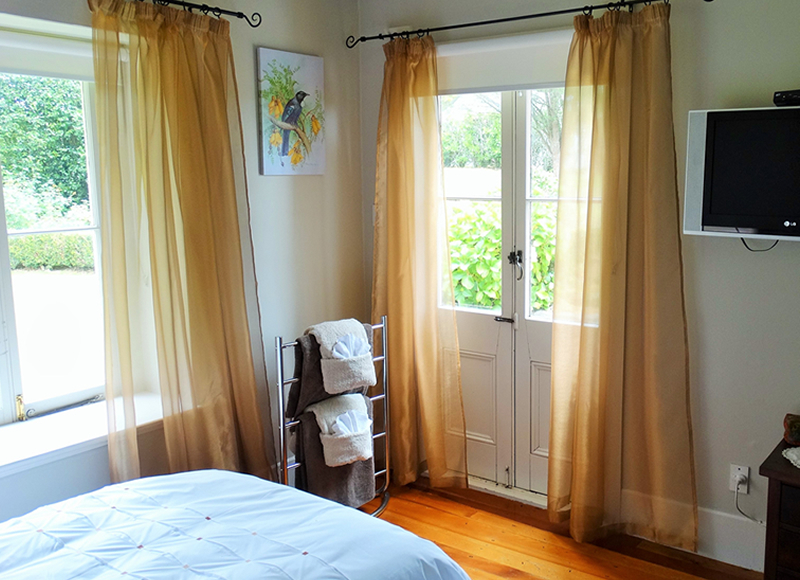 Fling open the french doors from your cosy twin room featuring two King single beds and ensuite. Are you planning a business trip in the Waikato? 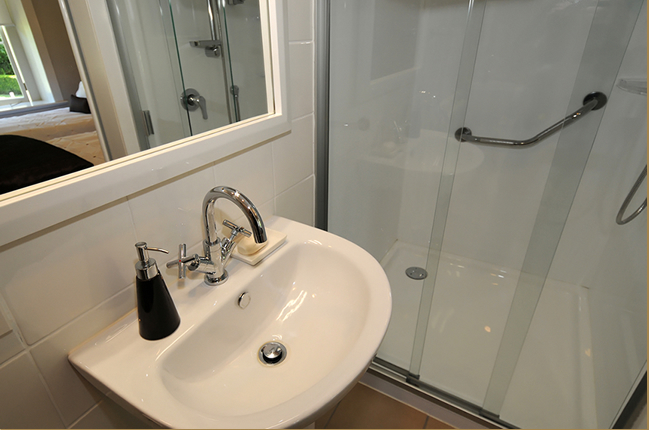 If you want luxury accommodation near Hamilton, you've come to the right place. 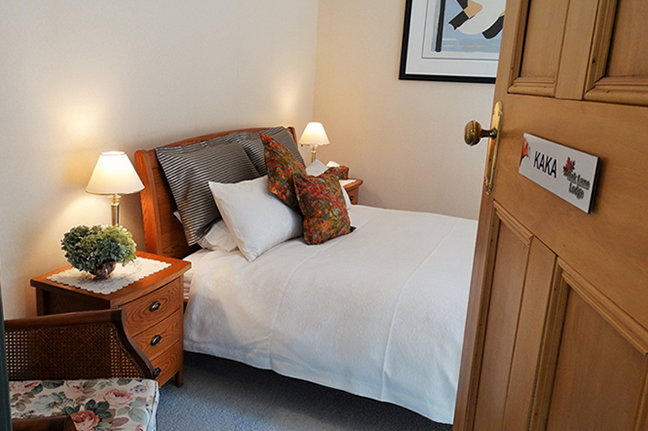 Oak Lane Lodge offers superior corporate accommodation at competitive rates, with the added benefit of a quiet location and all the comforts of home. 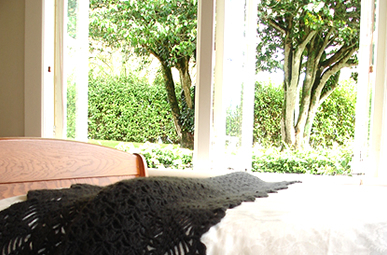 Book Online and enjoy Boutique Lodge accommodation at Oak Lane Lodge today. Coming from Auckland or Hamilton? Call in and stay the night! Oak Lane Lodge is approx. 20 minutes from Hamilton City, Cambridge & the wonderful Hot Soda Springs of Te Aroha and Matamata: 60 minutes from Tauranga & Rotorua; 90 minutes from Auckland International Airport.